Nebbiolo. Ample, elegant, aristocratic. Reaches its peak after 3 years and evolves excellently for 10 to 12 years. The aroma is fine, full, recalling ripe red fruits. The taste is intense, harmonious, smooth and robust. A wine of remarkable intensity on the nose, which layers bell peppers and wild berries over a background note of vanilla. The palate is full, warm and impressively rounded, with intense aromatics that linger on the palate. 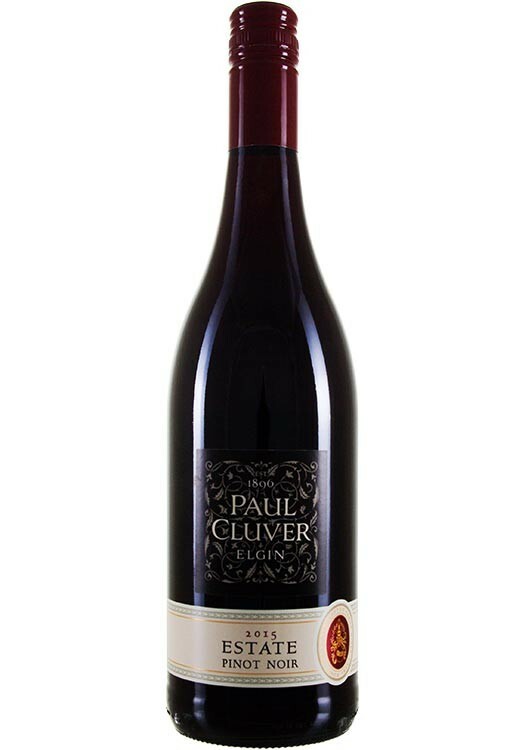 Soft, well-structured, mouth-filling, a sweet, close-knit tannins and acidity in harmony with structure, richness and concentration; long, lingering, fruity finish, with wild berry flavours, merging with notes of spice. Barbera. Pleasantly easy to drink, harmonious and tasty. A modern wine with a red berry and a slight cherry note.